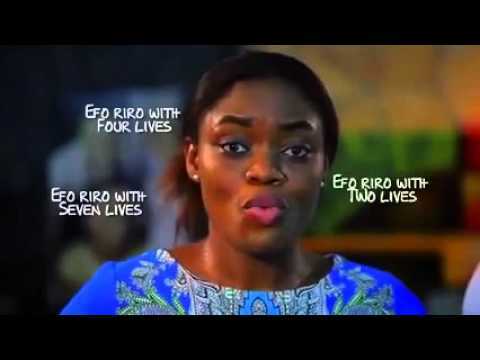 Watch this hilarious comic drama on what happens when an Igbo man marries a Yoruba woman. Before we go any further, kindly tell us: What is your favourite African Soup? Watch, comment and share with friends on social network! The Igbo man character in this video prefers to eat the infamous Ofe Owerri from the South Eastern part of Nigeria. Meanwhile, his Yoruba wife prefer to serve him Ggegiri and Ewedu soup with Amala. This led the couple to seek marriage counselling, among other hilarious events that followed. Watch the whole drama for yourself and write comments on NMN afterwards.